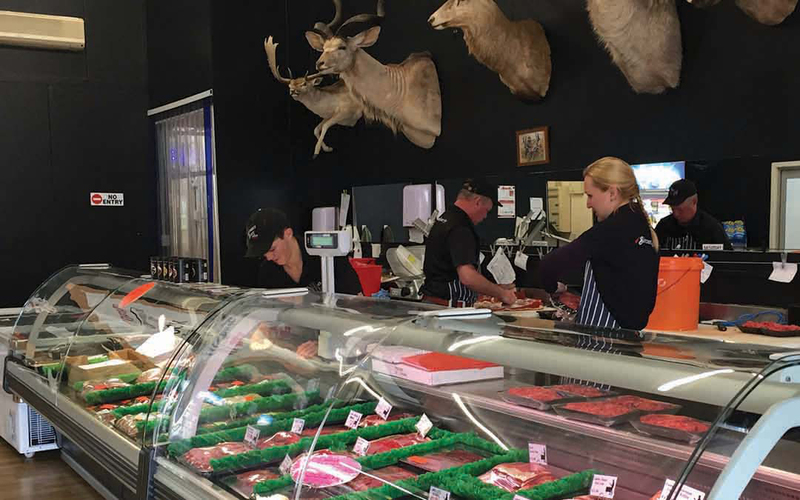 Fresh New Zealand meat cuts, from gourmet to budget. All smallgoods made onsite – bacon, ham, salami and more. Free farmed, free range and gluten free options.